If you like to spend time outdoors while enjoying a fabulous meal and drinks look no further than Backyard Grill Restaurant. We have the biggest Thursday Gathering in town. We have a large patio area for our guests, complete with protection from the sun and an outside bar area. In the winter, our patio is enclosed and heated for your comfort. 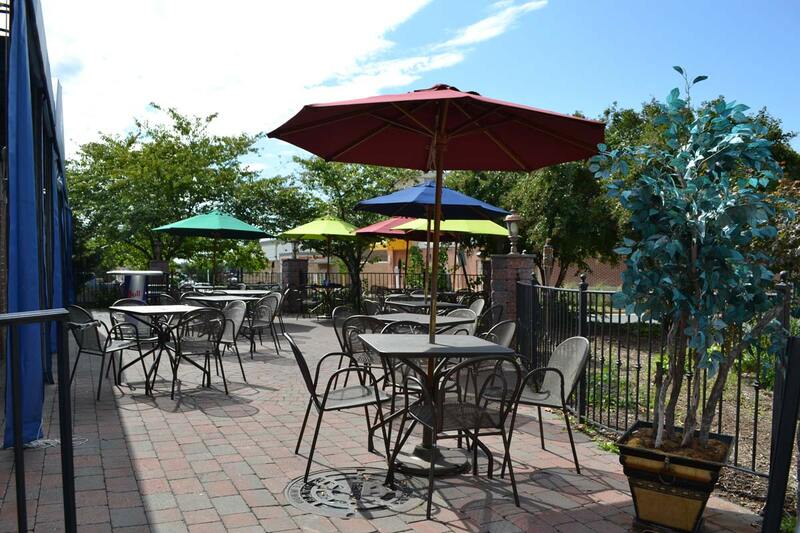 We are one of the few restaurants in the Chantilly / Centreville / Dulles region with such a wonderful outdoor seating area. We are conveniently right off Lee Jackson Memorial Highway in Chantilly. Easy to get to from Dulles, Centreville, Fairfax and Aldie. Check out our food menu and bar selection.